Family Law and Common Sense Tip of the Day: Don’t Do on Video That Which You do NOT Want to See Again in Court. One way to ensure that a video of you does NOT go viral is to NOT do things that are being recorded on video. Whether you’re dealing with a Family Law matter or just hanging out with your friends, don’t do things that you do not want to see again. A recent video has gone viral of a UM college student being disgusting at Spring Break. 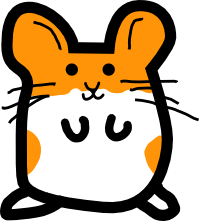 It hearkens back to an Ozzie Osbourne stunt except this time it involved a hamster. Sometimes we get caught up in the excitement of a new relationship or being around friends and do things we regret. Sometimes mind-altering substances loosen inhibitions. With a video camera being on nearly every cell phone, these days you cannot afford to lose your inhibitions and act foolish. 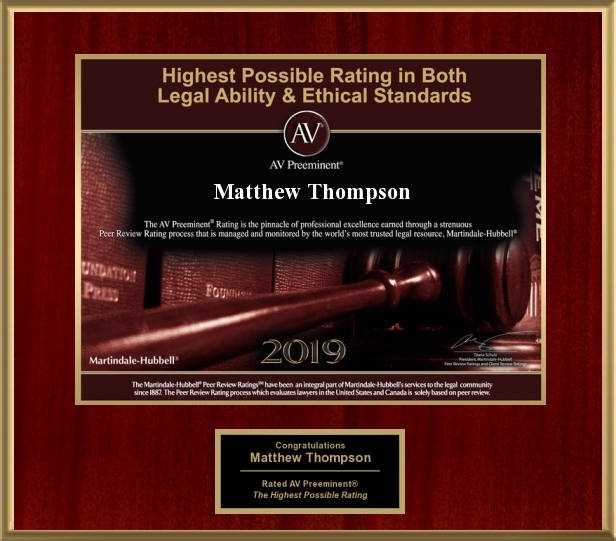 Matthew Thompson is a Family Law Attorney and advises potential clients that if your Mother or a Judge would be ashamed of what you are doing, do something else, and for the love of Pete don’t video it!